What is an Ethernet switch? How does it work? What is the difference between an Ethernet switch and a network switch, hub and router? Find out how to decide which is best for your needs. Read this guide to learn how a router connects you to the Internet and how to decide which router is right for your wireless networking needs. Find the right solution for your network. Looking for the basics? 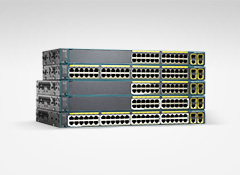 We offer different types of Ethernet switches to meet your networking goals. Fixed managed switches allow you to have full control over your network. Prefer a plug-and-play switch option? Unmanaged switches and hubs will fit your network management style. Or expand your network with Ethernet adapters or transceivers that make it easier for devices on your network to communicate with each other. Want to set up Wi-Fi? We have you covered with our full spectrum of major brands that support wireless networking. Need to keep your network running at peak performance? Our network optimization appliance offerings enable you to set up everything from your routers and communication boards to your PBX/multi-user telephony systems. Worried about security? 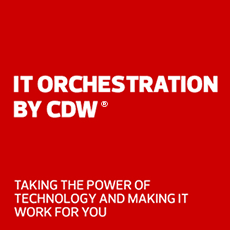 Keeping data breaches at bay is paramount for any network. Utilizing the most robust network security options such as firewalls and wireless security ensures your network infrastructure is protected.